HNBR O-rings in 70 durometer. Hydrogenation of nitrile rubber removes most of the residual unsaturation in the polymer to make it far less vulnerable to attack by heat, ozone, and oxygen. In fact, due to superior oil and temperature resistance, Highly Saturated Nitrile can sometimes be substituted for more costly fluorocarbon rubber. It is frequently used in automotive air conditioning systems employing R-134a refrigerants. It exhibits good resistance to petroleum based oils, compression set and a variety of Freons. Looking for ideal HNBR Material P-Ring Seal Manufacturer & supplier ? We have a wide selection at great prices to help you get creative. 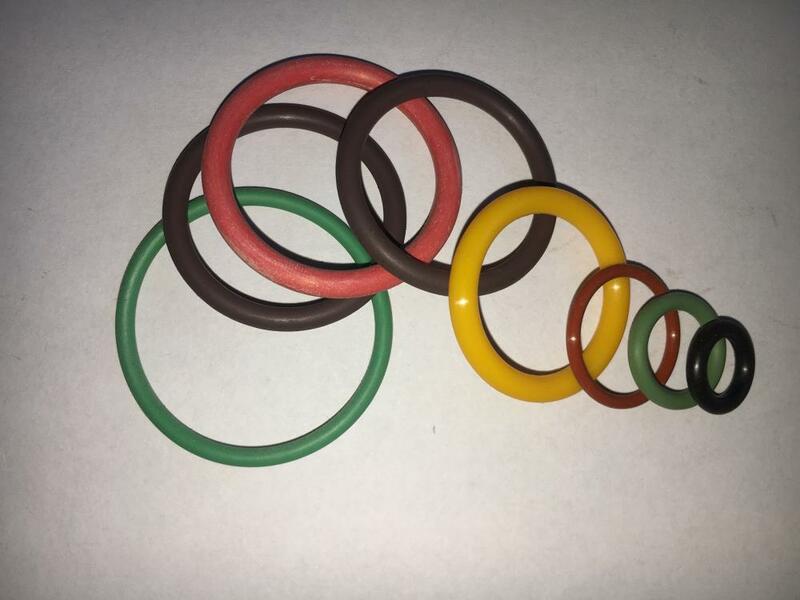 All the Rubber O Ring For Sale are quality guaranteed. 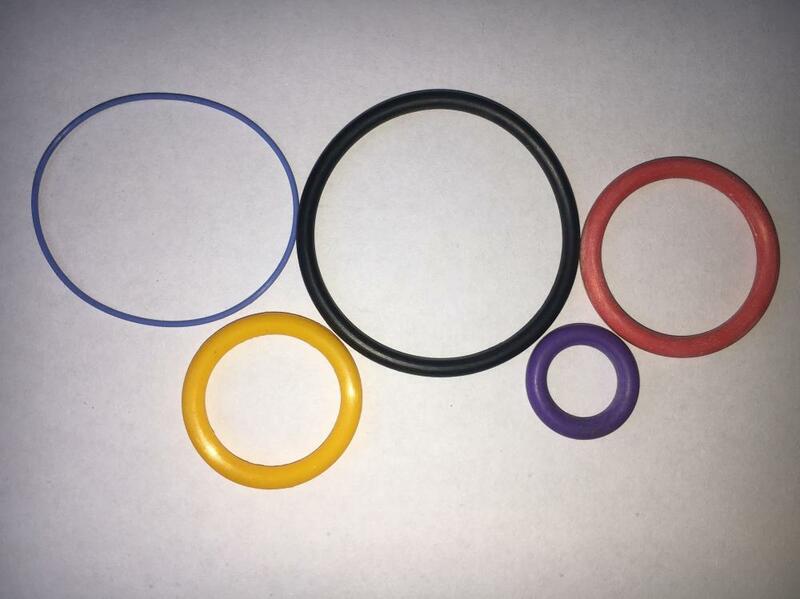 We are China Origin Factory of Rubber O Ring For Industry. If you have any question, please feel free to contact us.